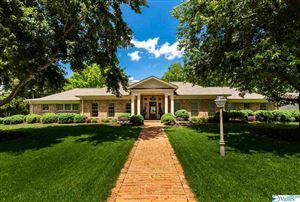 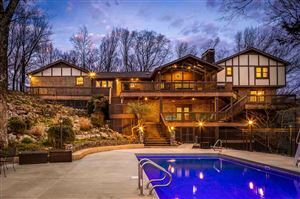 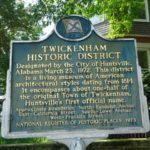 Affectionately referred to by locals simply as Twickenham, this district, designated in 1972 and includes approximately half of the original town of Twickenham, Huntsville’s original name (Seen Here) . 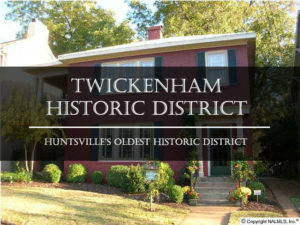 Added to the Historic Register of National Places one year later, Twickenham was the City’s first historic districts, and is home to one of Huntsville’s oldest homes and to a number of Antebellum mansions–with their sprawling and spectacular gardens, among other kinds of architecture, including the Federal, Greek Revival, and Italianate styles. 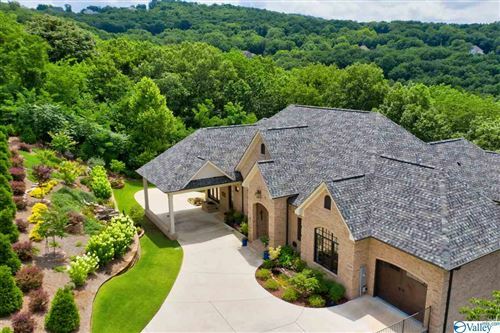 Additionally, this district is home to several businesses, to a variety of historic museums, to gourmet restaurants, and to the Greene Street Market and Arts Stroll, summer features that bring members from all over Huntsville and Madison County downtown for local produce, crafts, artisan features, and entertainment.